Rehoming Your Pet through an Animal Rescue? Do Your Research. The decision to rehome a pet can be heartbreaking. 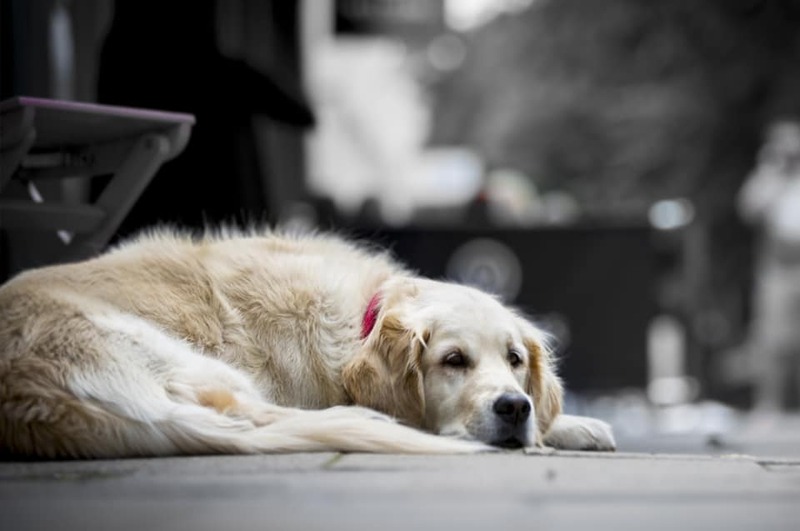 For many, simply dropping off a beloved companion at a shelter is unthinkable. An animal rescue sounds like a much better option, and, at first glance, there seems to be no shortage of them. But not all animal rescues are created equal, and not all are ready to take your pet. Finding the right rescue organization is possible, but it takes time, and it takes research. I never thought I would rehome a pet. But when our family moved overseas, I was faced with a dilemma. Our dog and cat could easily withstand the rigors of overseas travel, but our rabbit, Rose, was a different story. Rabbits are physically and emotionally delicate. Nervous by nature, they can die of fright, and they hate being far from home. I’d read stories about bunnies that had successfully done short flights, in the cabin near their owners. But fourteen hours in a cargo hold? It sounded cruel, and possibly deadly. And my internet sources agreed with me. It was time to find Rose a new home. My first thought was, of course, to find her a home with someone I knew. Easier said than done. I’d read too many horror stories to run a “free to a good home” ad. My next thought was a companion animal rescue. Our dog had come from an animal rescue, and our city had recently passed a law requiring that pet stores only sell rescue animals. Pet animal rescues always seemed to be holding adoption events. How hard could this be? Plenty hard, as it turned out. An internet search turned up dozens of rabbit rescues in my area. I was thrilled. Surely one of them would be able find Rose a home. One by one I contacted them. The largest and best known companion animal rescue didn’t directly take in animals. Instead, they networked with city and county shelters, finding foster homes for shelter animals, and bringing shelter animals to their adoption events. Another animal rescue didn’t do any sort of rescue work at all. Their mission was to “raise awareness” — that is, to talk about the fact that there are rabbits who need homes, but not to actually find them homes. 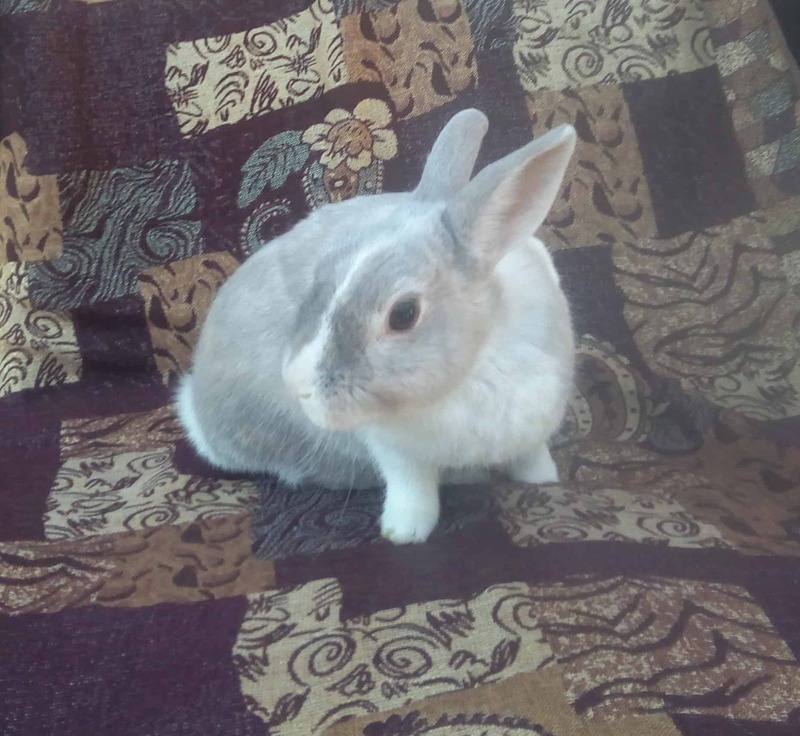 The closest I came was a rescue that allowed me to add a courtesy listing on their “adoptable rabbits” page, and to bring Rose to their adoption events. This was kind, but it was far from a sure thing – especially considering the organization’s rule against single-rabbit adoptions. If anyone were to adopt Rose from this companion animal rescue, they would have to adopt not one, but two rabbits at the same time. A few weeks later, I learned that a friend of a friend was involved with another animal rescue. Fantastic, I thought. This shouldn’t take long. But it was another dead end. “Please don’t leave Rose with this rescue,” my acquaintance said. She went on to explain that the people who ran the rescue were well-meaning, but already had more rabbits than they could care for. The rescue was run out of one person’s home, with some friends and acquaintances acting as fosters, and conditions were chaotic and overcrowded. The foster families were overrun with rabbits – my acquaintance was fostering five – and donations were barely enough to cover food and necessities. In many areas, pet animal rescue organizations are poorly regulated. Most run on volunteer power and donations. Quite a few operate out of private homes with little oversight. Even with the best intentions, it’s easy for smaller, private rescues to become overcrowded and overwhelmed. By the time I’d gone through all of the rabbit rescues in my area, I realized that Rose would stand a better chance at the county shelter (which, because of its partnerships with different companion animal rescues, had a less than ten percent euthanasia rate for rabbits) than with the rescue where my acquaintance worked. This isn’t to say that animal rescues don’t do valuable work. They do. The companion animal rescues that work with municipal shelters to foster animals in homes, advocate for animal protection laws, and facilitate adoptions save thousands and thousands of lives every year. Well-run organizations like the Animal Rescue League spay, neuter, microchip, and de-worm their animals to give them the greatest chance at being adopted. But most animal rescues are not the same as animal shelters. Not all rescues take in pets. Many of those that do are already at full capacity. And if you find one that both accepts pets and has room for yours, you owe it to your companion to make sure that it’s a good place for them. A good place to start is with animal rescue reviews. Word of mouth is as important to the success of a pet animal rescue as it is to that of a restaurant, and a search on “animal rescue reviews” will turn up lots of information about animal rescues in your area. Review sites like Yelp also have animal rescue reviews. A high-quality animal rescue will be proud of its track record, transparent in its operations, and open for drop-in visits. 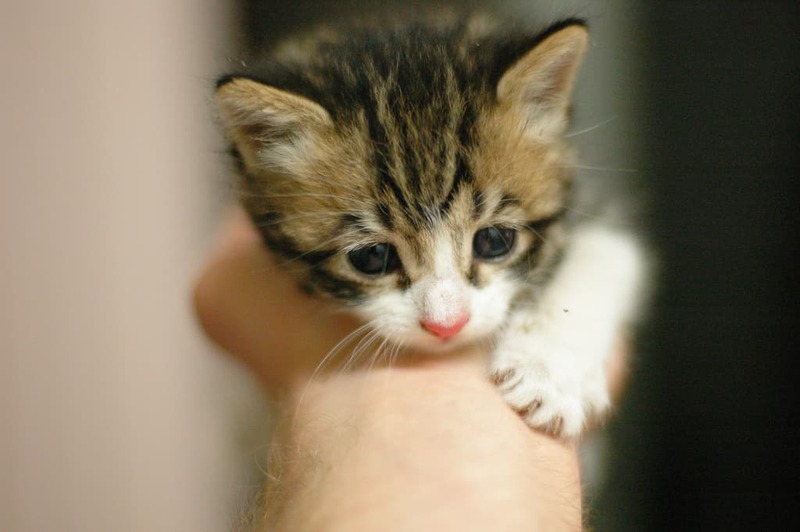 The Animal Rescue League, for example, posts its annual reports on its website, showing its yearly statistics regarding intake, adoptions, euthanasia rate, and more. 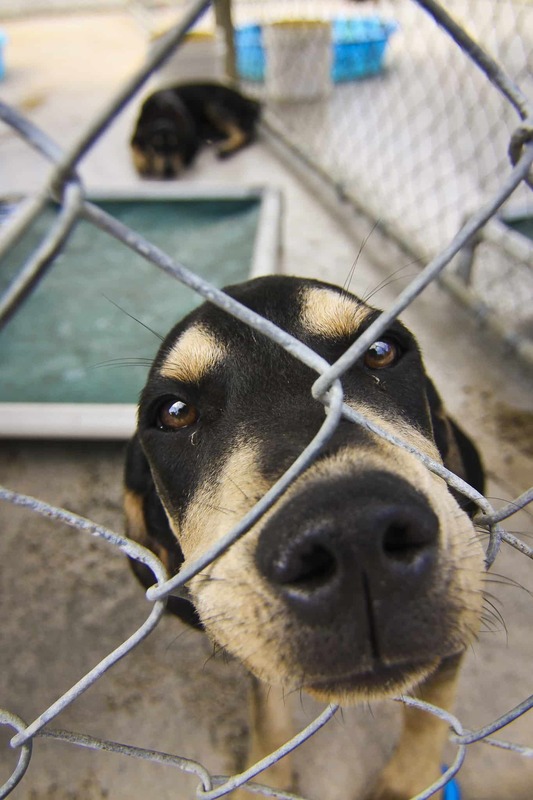 Most importantly, if you’re considering a specific animal rescue, visit its facilities. Are they clean? Do animals have adequate space? Do they look healthy and relaxed? Are the staff happy to show you around? 1) Start Early. If you need to rehome your pet, start as far in advance as possible. Months, if you can. Even if an animal rescue has space, they’ll need time to evaluate your pet’s adoptability, advertise his or her availability, and take him or her to adoption events. If you’re not working with a rescue, you’ll have to do this work yourself. 2) Talk to everyone. I didn’t know how many rabbit owners lived in my neighborhood until I started talking to them. Turns out that there were quite a few. And now Rose has a new, loving home just a block away from her old one. Talk to friends, colleagues, people in your clubs and religious organizations. You never know who might have a friend looking for a friend. 3) Approach vets and pet stores. Many will allow you to post “available for adoption” flyers on their bulletin boards. They may also have contacts with an animal rescue you haven’t thought of. 4) Don’t give up! Your pet is depending on you, and with the right amount of time, effort, and research, you can maximize your pet’s chances of a happy rehoming. Featured image: CC 0 Public Domain George Hodan via PublicDomainPictures.Net.